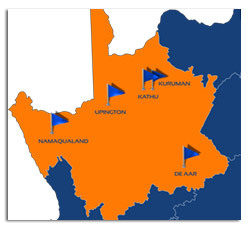 Johannesburg – Technical and Vocational Education and Training (TVET) colleges will be the biggest winners if the fees commission report is fully implemented. 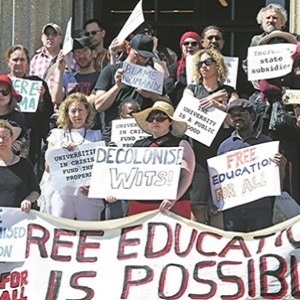 While retired Judge Jonathan Heher outlined, in the fees commission report, that the state could not provide free tertiary education, he said TVET colleges should be fee-free for all and that stipends should be made available to cover the full costs of study. Heher, who led the investigation into the feasibility of free tertiary education, recommended that government amend the laws to allow for a R50bn cash injection from the Unemployment Insurance Fund to be ring-fenced for the infrastructure development of the TVET colleges. The money would be used for curriculum improvement, infrastructural development, the improvement of teaching standards, and better provision of workplace training. Reports in 2016 indicated that the UIF had a surplus of almost R99bn up to the end of March this year. The Heher Commission said TVET colleges must become institutions of first choice, rather than holding second class positions, as is the case currently as they are of benefit to the economy. “The evidence before the Commission regarding technical education is clear: Successful economies place an emphasis on producing technically qualified, work oriented graduates in numbers which outweigh those of university graduates,” the report states. Ironically, the TVET sector was negatively affected by the countrywide Fees Must Fall protests by university students in 2015 and 2016. “The TEVT sector experienced budget cuts as a result of the protests, this affected the administration of colleges, but also the students directly as bursary allocations were reduced,” states the report. According Heher’s report, the Technical and Vocational Education Training Colleges Governor’s Council had submitted that it was underfunded by almost R4.7bn in 2016. They were also excluded from the R2.6bn debt relief despite the fact that the sector writes off large sums in bad debt annually. Heher warned that underfunding at TVET colleges was heading towards a “major crisis”.